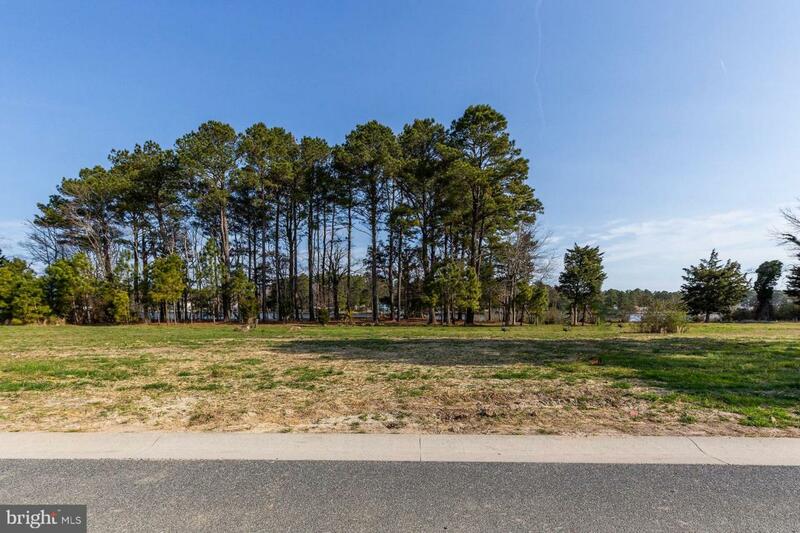 LOT 84 is over a half acre WATERFRONT ( Turville Creek ) property in prestigious Glen Riddle Community. Custom build your dream home. Glen Riddle is surrounded by amenities with a Ruth Chris within walking distance, 36 holes of Championship golf courses, marina, beautiful outdoor pool with clubhouse and a fitness center with other family activity rooms. Glen Riddle is a family friendly neighborhood with wonderful neighbors.